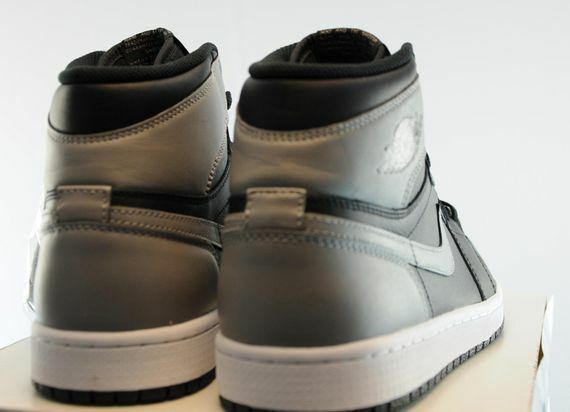 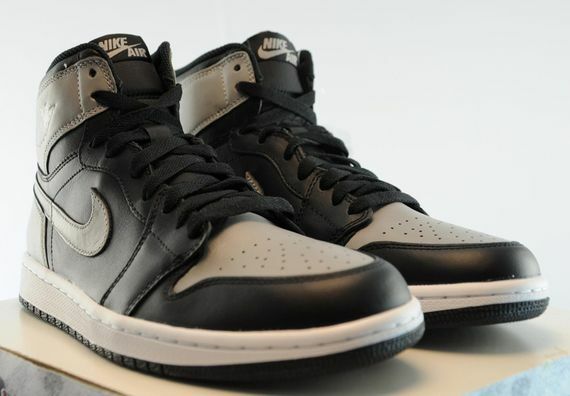 The Nike Air Jordan 1 “Shadow” hasn’t seen a retro edition for several years, and it’s been even longer since we’ve seen it issued in the OG, Nike Air rendition. 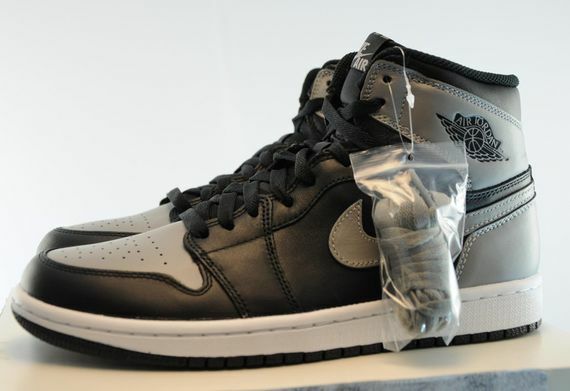 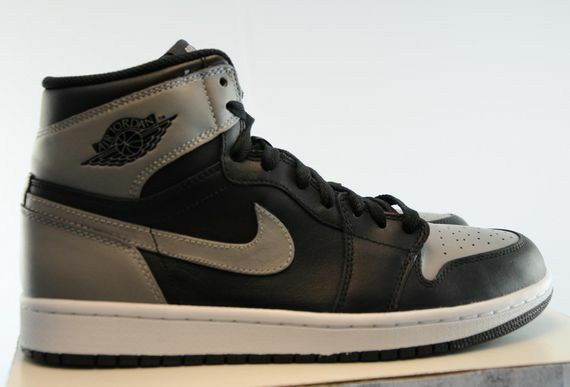 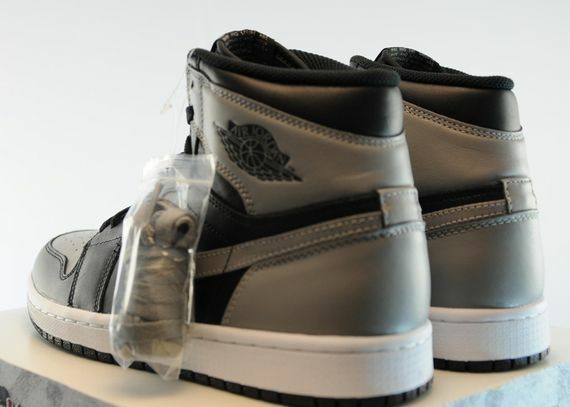 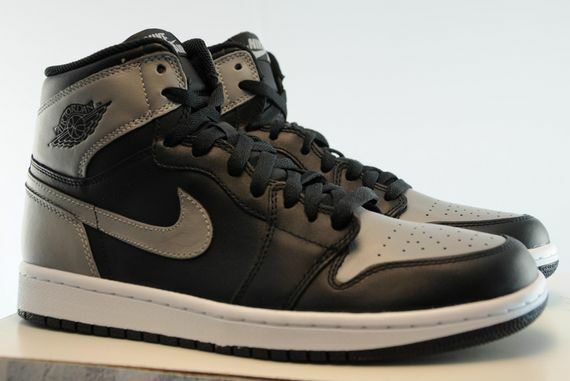 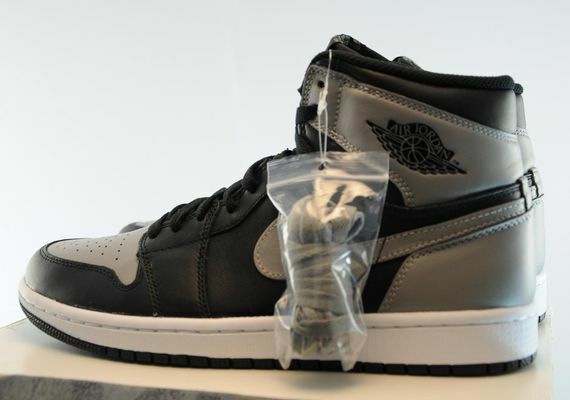 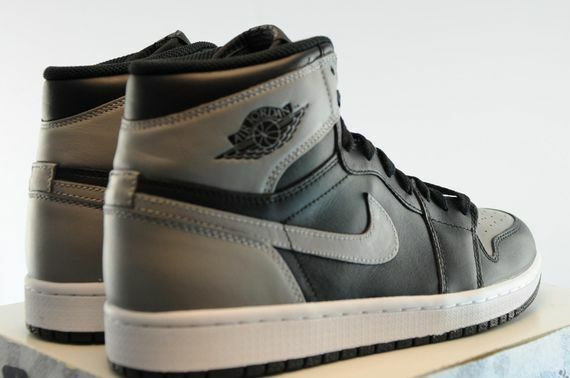 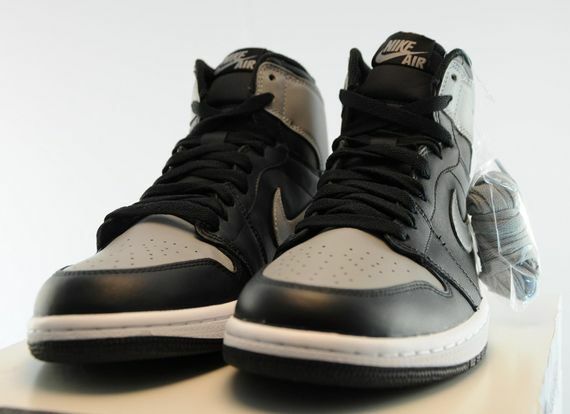 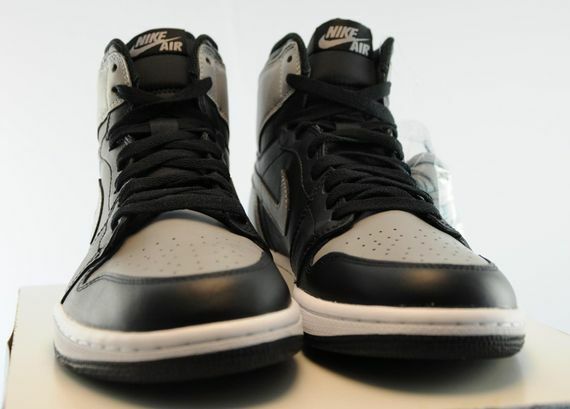 This black and grey sneaker features everything you would expect from an Air Jordan 1, and the inclusion of classic details make this a killer pickup for any true sneakerhead. 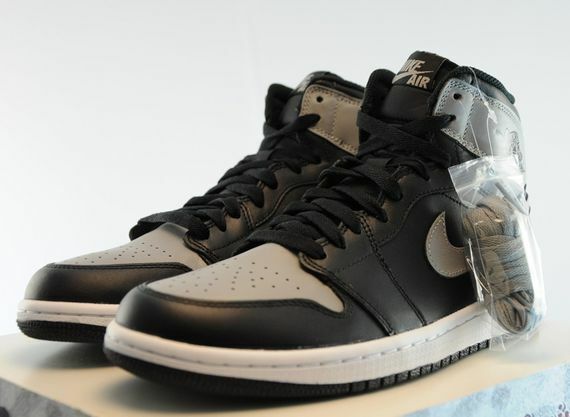 These aren’t expected to drop until July 13th, but in typical Jordan fashion (as of late), these bad boys have hit the streets early, and You can pick them up on eBay now.